The weekly Hitting Facility Schedule can be found on the Upcoming Events Calendar. (Sioux Falls, SD) Will Simmons had all the right stuff on Thursday for Harrisburg Tigers Varsity, allowing zero runs and besting Yankton by a score of 1-0. The pitching was strong on both sides. Simmons struck out four, while Carda sat down six. In the night cap, Yankton blanked the Tigers 8-0. (Tea, SD) Harrisburg Tigers Freshman-Sophomore team hosted West Central on Thursday night, in Tea. The Tigers opened up scoring in the first inning, when Jacob Knuth singled on a 2-2 count, scoring one run. Andrew Haar was on the pitcher's mound for Harrisburg , lasting four and a third innings. The Tigers dropped game one, 4-1. The Tigers picked up the win in game two, 9-8. The game was tied at six in the bottom of the fifth when Dominic Aning drew a walk, scoring one run. The Tigers notched five runs in the fourth inning, led by Jack McGee, Dalton Uthe, and Keaton Johnsen, who each had RBIs in the inning. Mason Oswald was the winning pitcher for Harrisburg. They went two-thirds of an inning, allowing zero runs on zero hits, striking out two and walking one. Lincoln Carlson threw one and one-third innings in relief out of the bullpen. 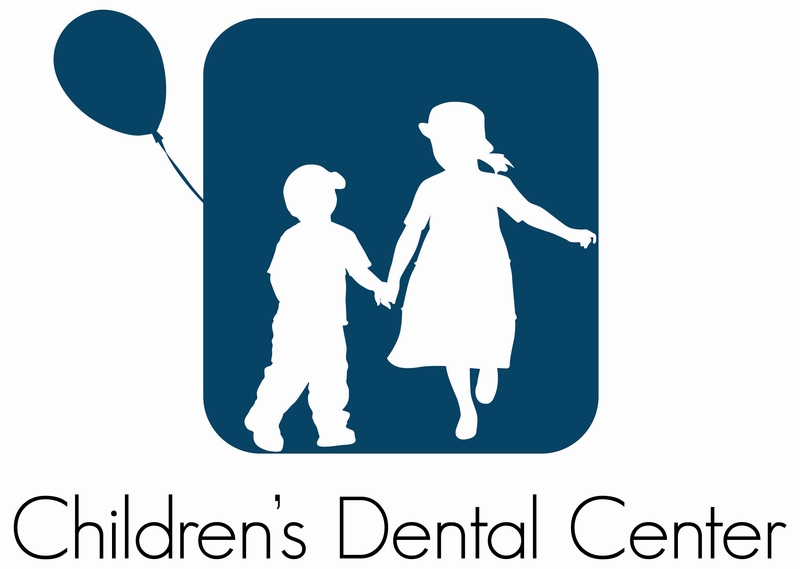 The HBA would like to provide special recognition to Harrisburg Ace Hardware and Children’s Dental Central for special sponsorships that will enable program and facilities enhancements within the HBA. Please consider supporting our generous sponsors whenever possible. Support our Harrisburg and Sioux Falls youth. Become a Sponosr! Click on our 12U Flyer below for more information regarding our 2018 program. 2019 guidelines and opportunities will be updated shortly. Juan Thomas will be offering individualized hitting instruction beginning in November. Choose from different packages, designed specifically for HBA members. These individually, tailored programs include a Foundation Program, Maintenance Program and the Foundation Plus package. Click below to learn more. Register below! The HBA Spirit Wear store is NOW OPEN! Show your Tiger pride with several clothing options for men and women. 2019 Bat Rules. USA Bat Stamp. Any drop and size, not to exceed 33" in length. The Harrisburg Baseball Association (HBA) is your community-based, non-profit baseball and softball organization. We strive to provide the best possible recreational and competitive baseball experiences possible. Go Tigers!! ©2019 Harrisburg Tigers Baseball / SportsEngine. All Rights Reserved.